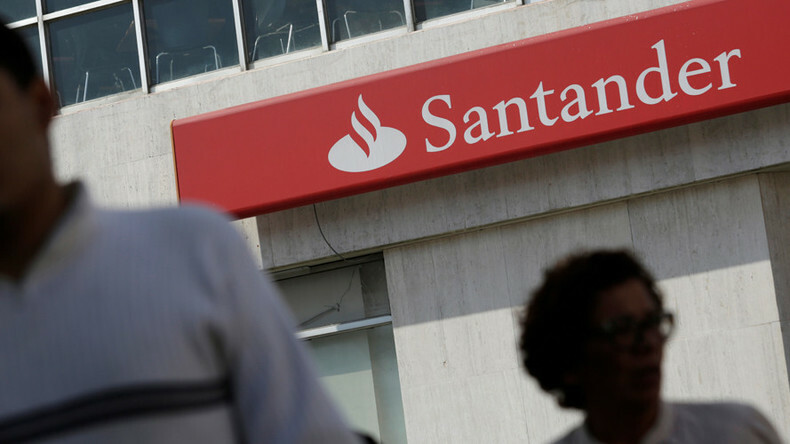 Attorney Mike Papantonio exposes Santander Bank for defrauding investors in Puerto Rico through a massive municipal bond scheme. He then speaks with attorney Peter Mougey about how Santander was able to pull off this scam, and why no one was sent to prison as a result. Mike then talks to consumer advocate and attorney Ralph Nader about some of the biggest myths regarding tort reform, and how corporations are trying to make access to the courtroom more difficult for the average citizen. America’s Lawyer wraps up the show by highlighting a $100 million settlement between students and for-profit college Devry University for lying to students about their future career prospects.